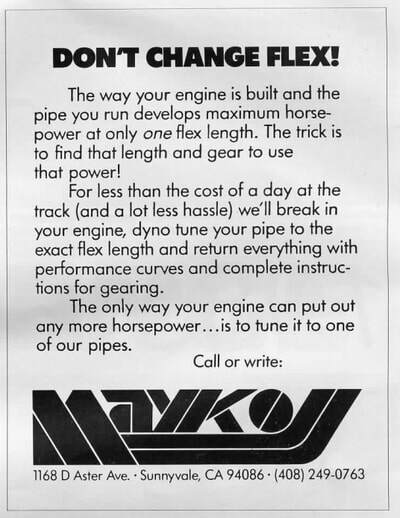 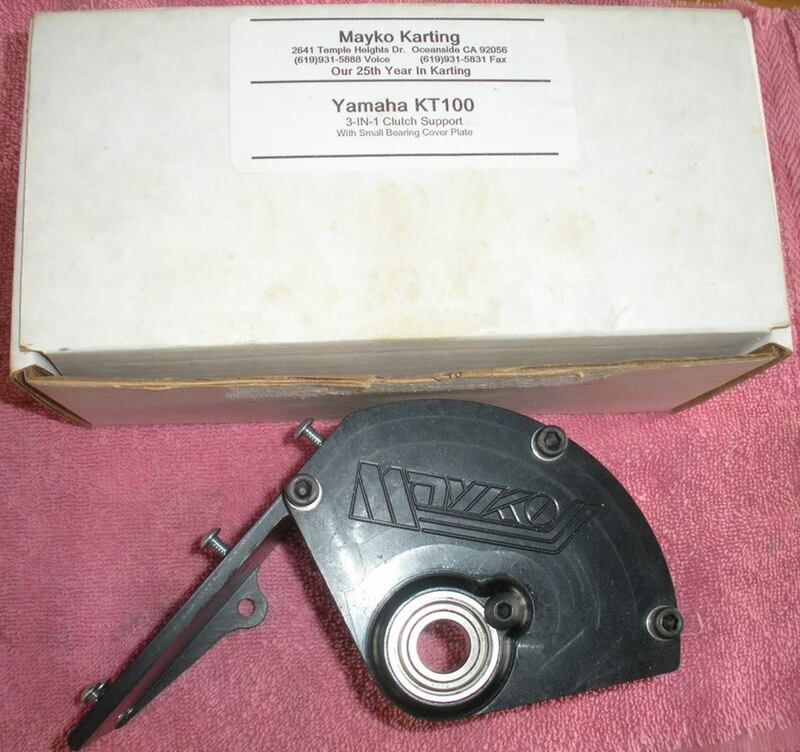 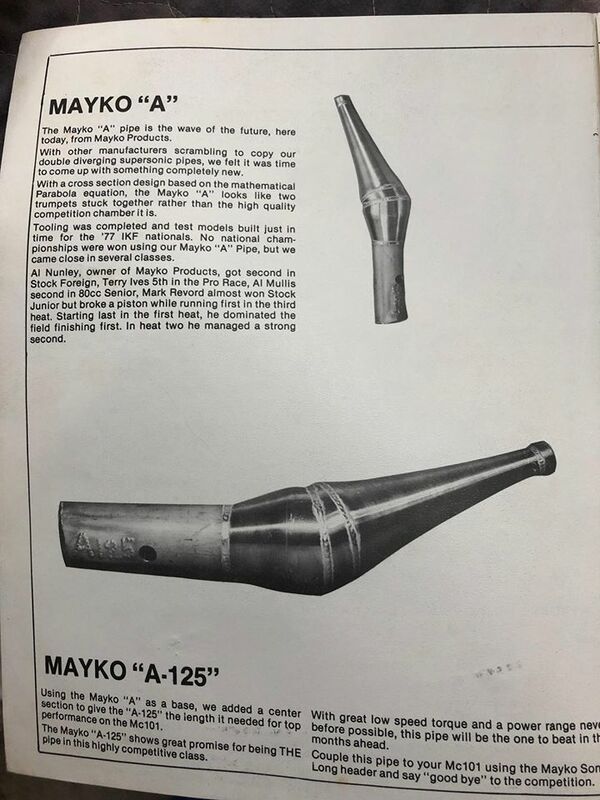 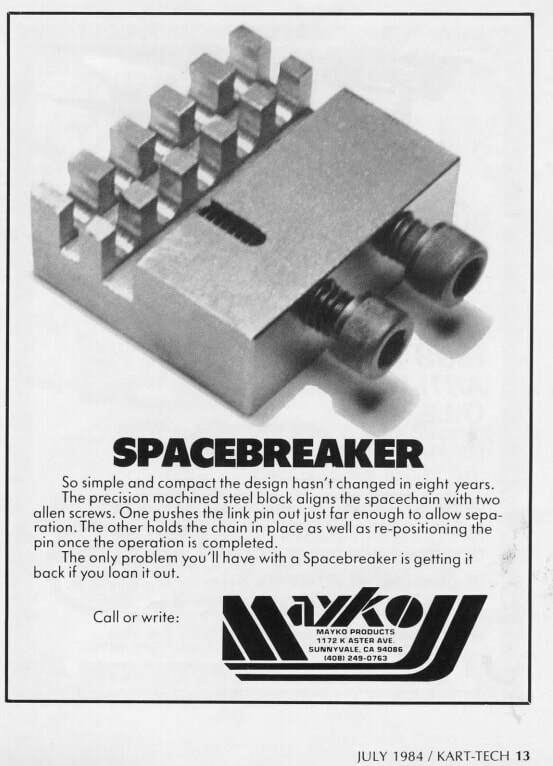 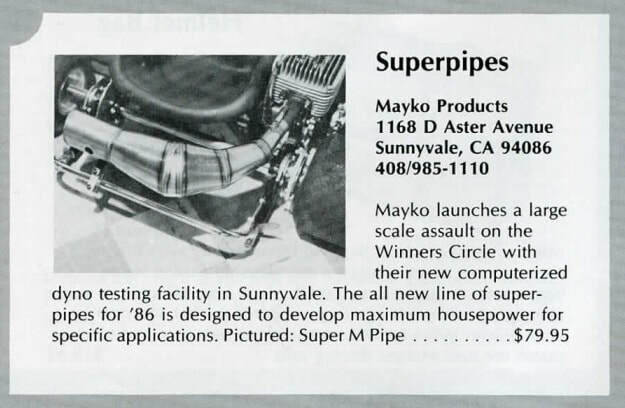 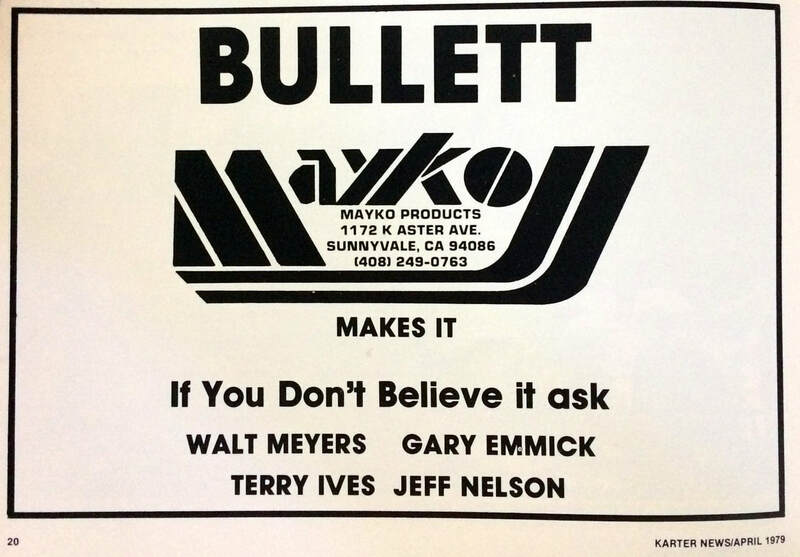 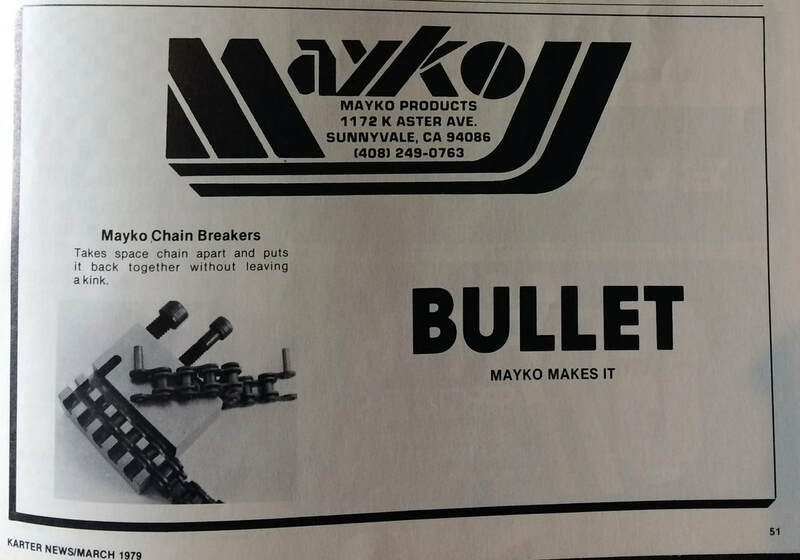 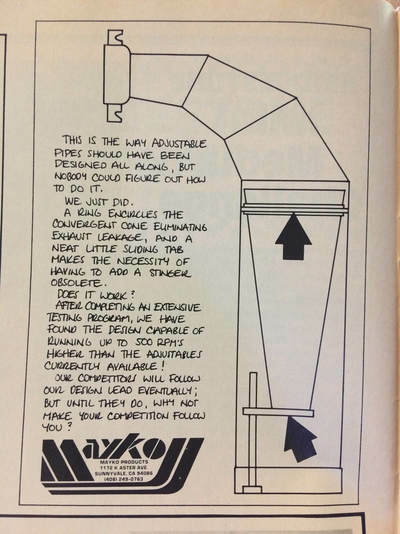 Mayko products was established in the early 70's by Alvin "Al" Nunley of San Jose, California. 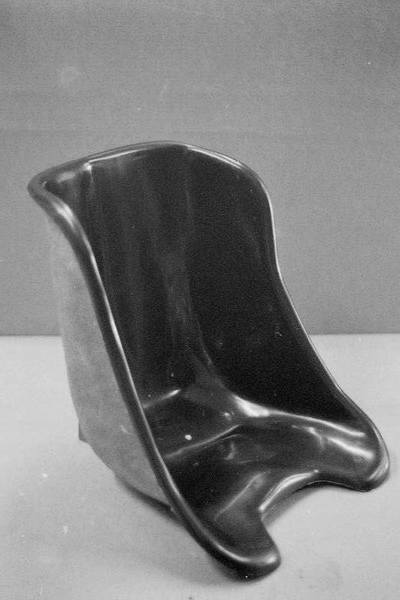 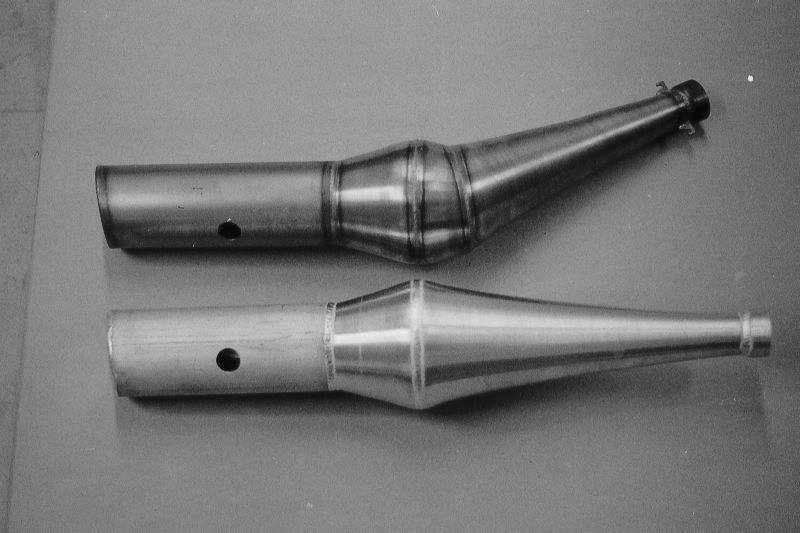 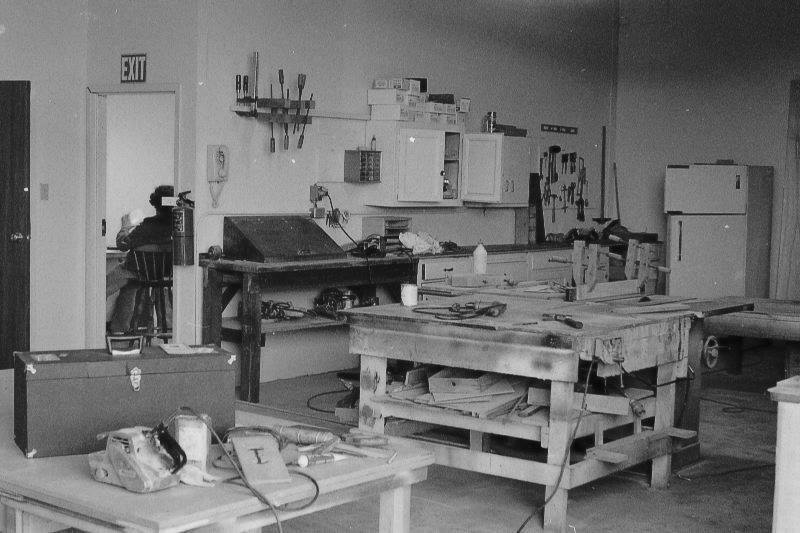 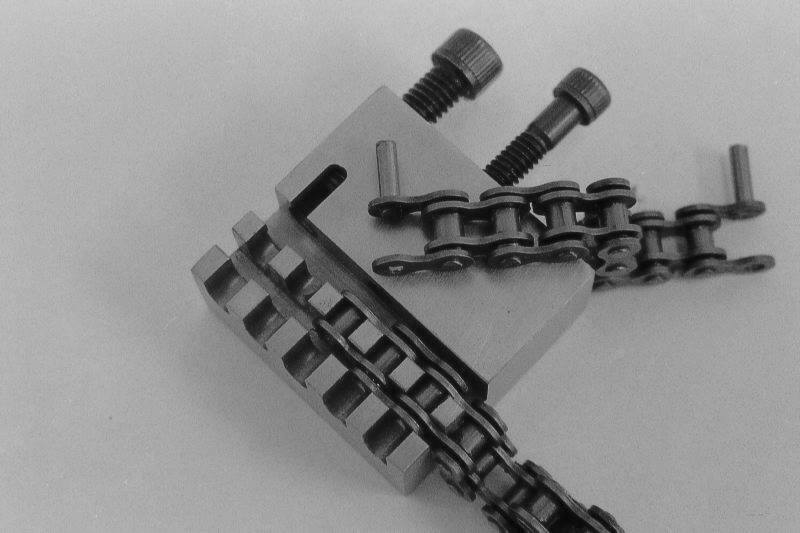 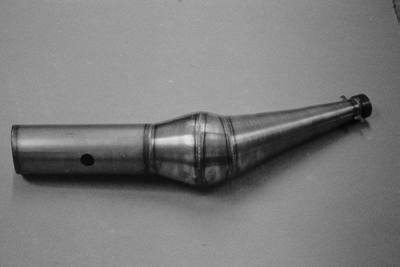 Al was responsible for many innovative products some of which are still in use today. 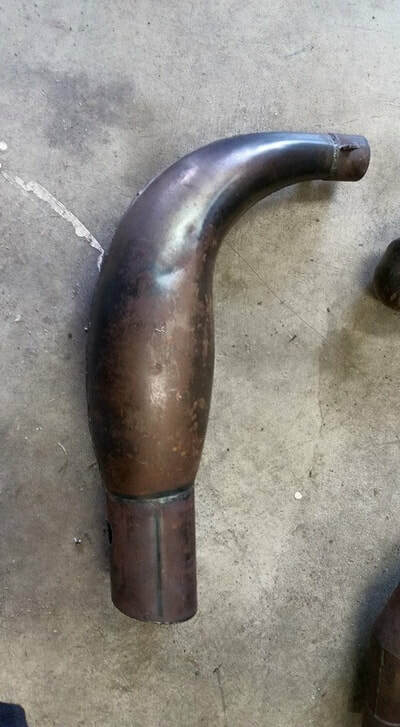 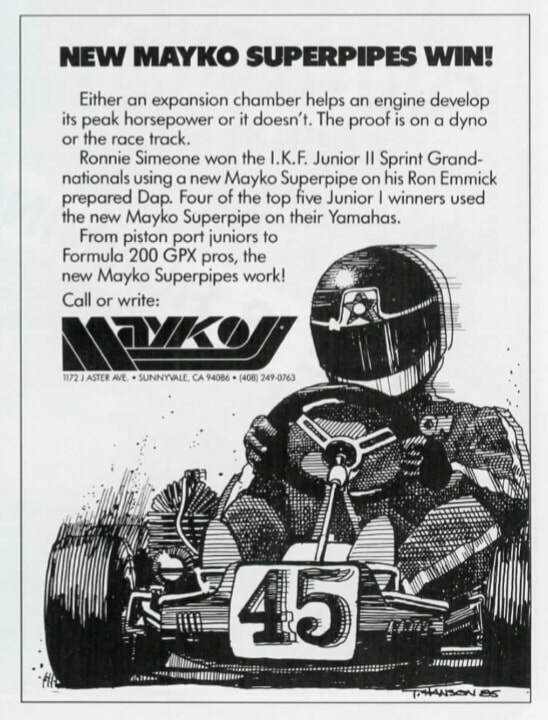 Many national champion teams such as Invader and Emmick Enterprises enjoyed great success in sprint and enduro racing using Al's Mayko pipes. 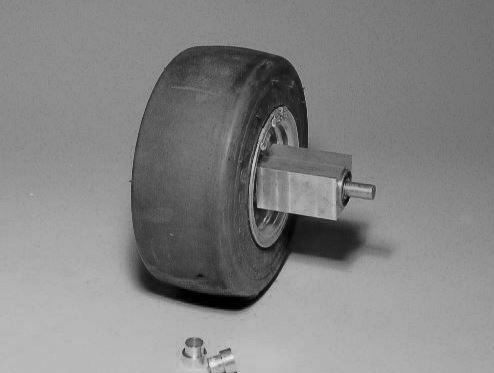 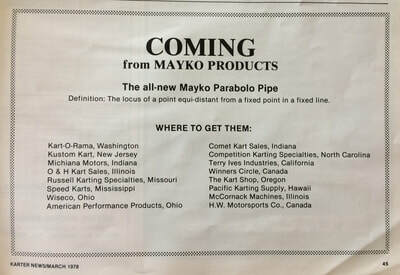 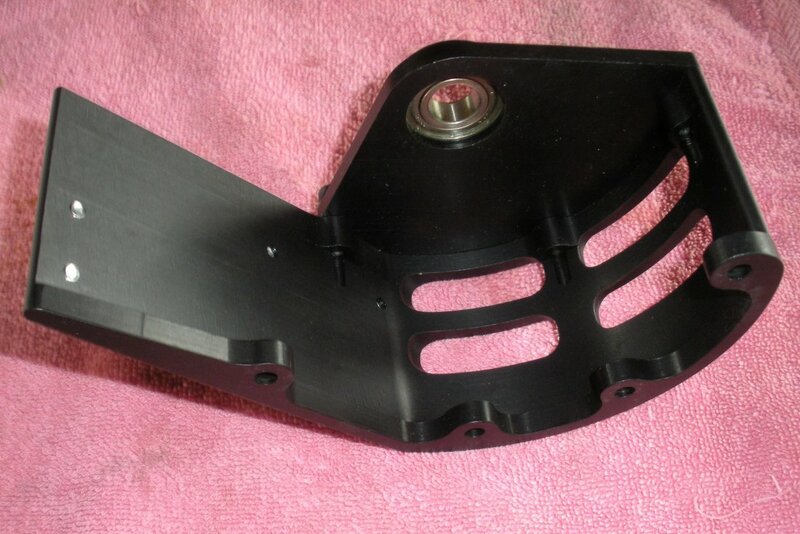 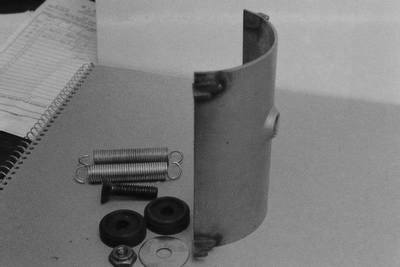 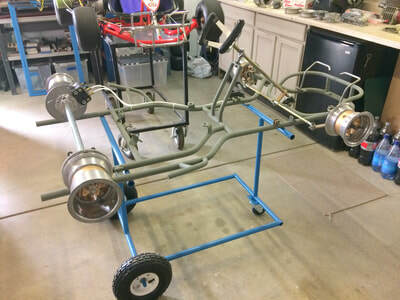 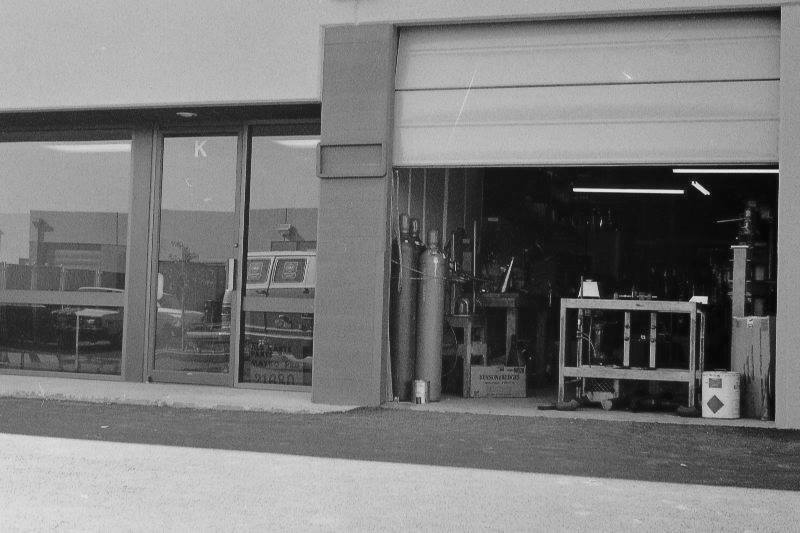 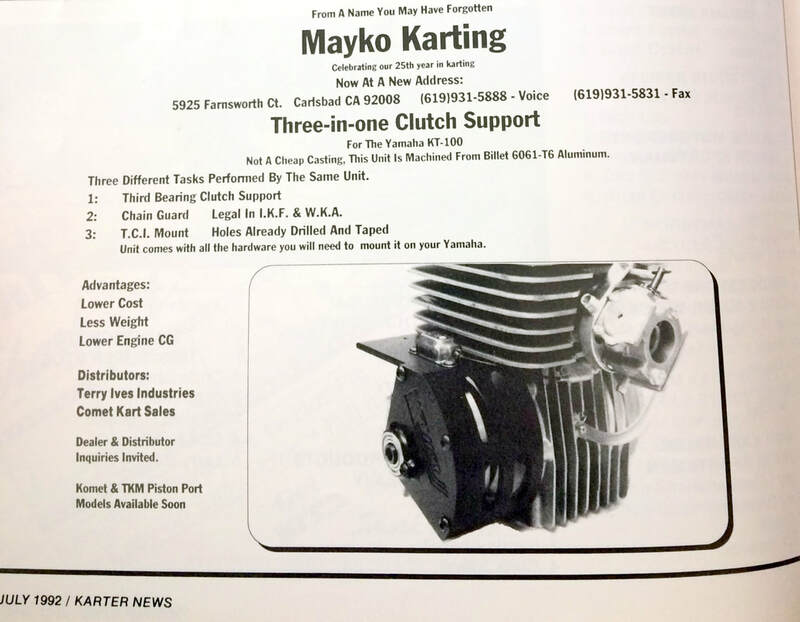 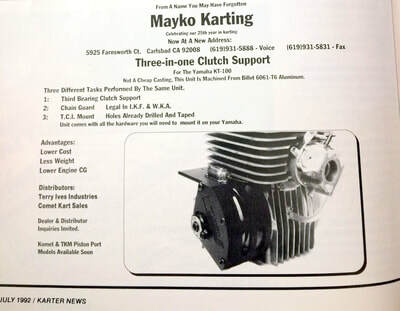 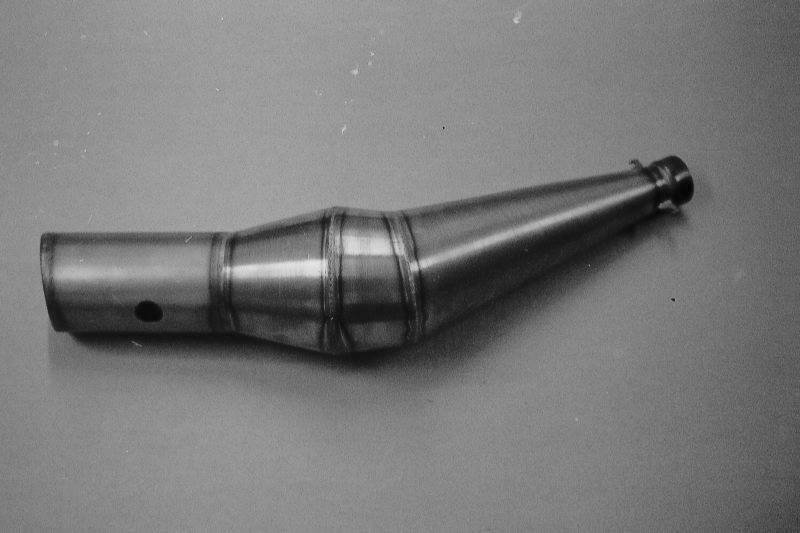 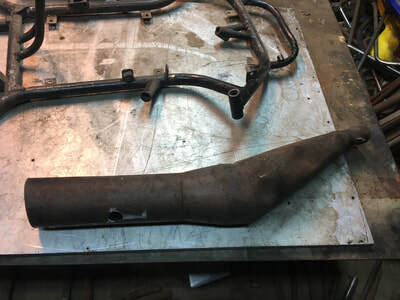 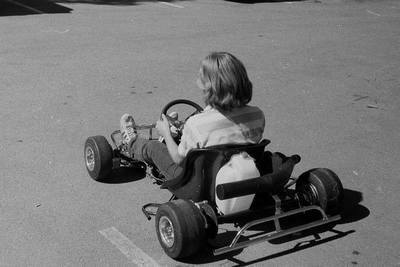 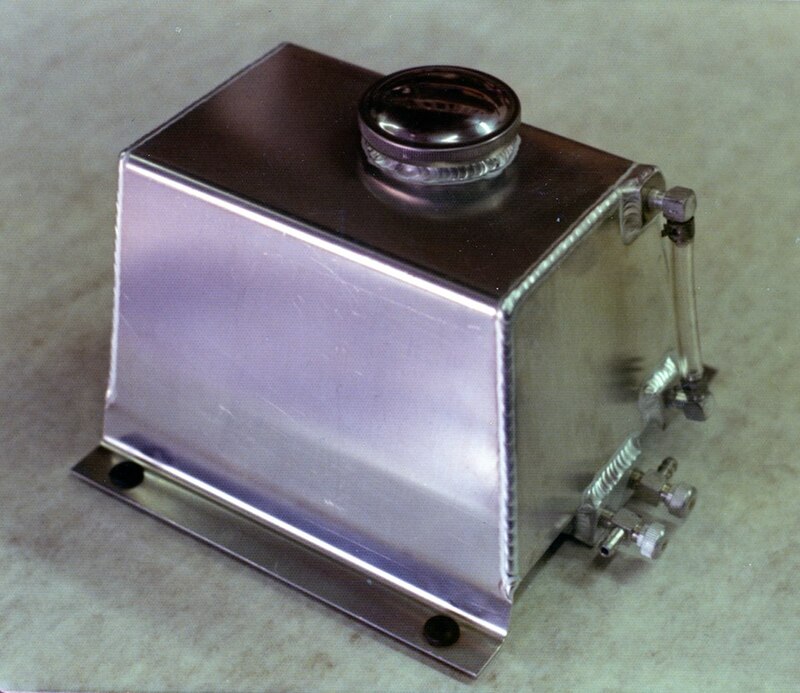 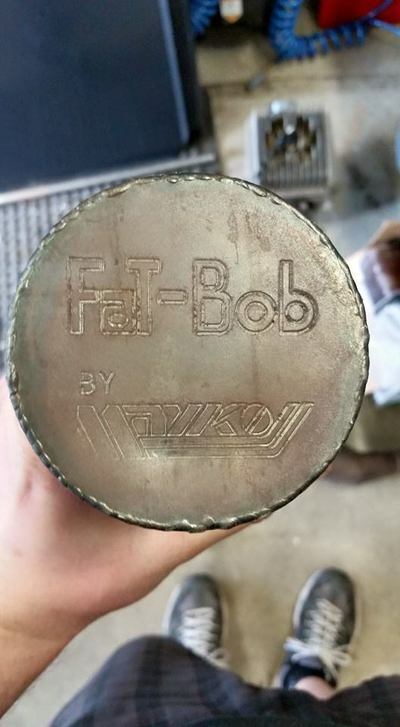 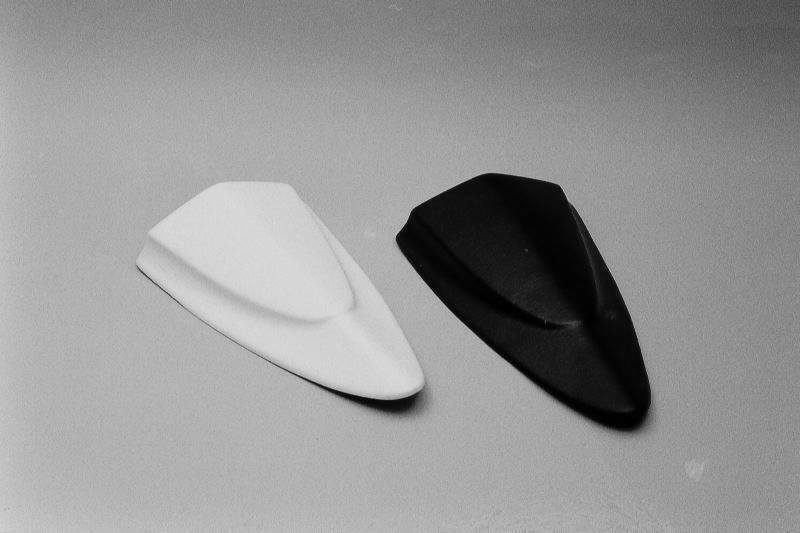 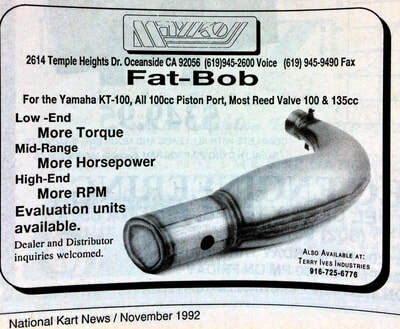 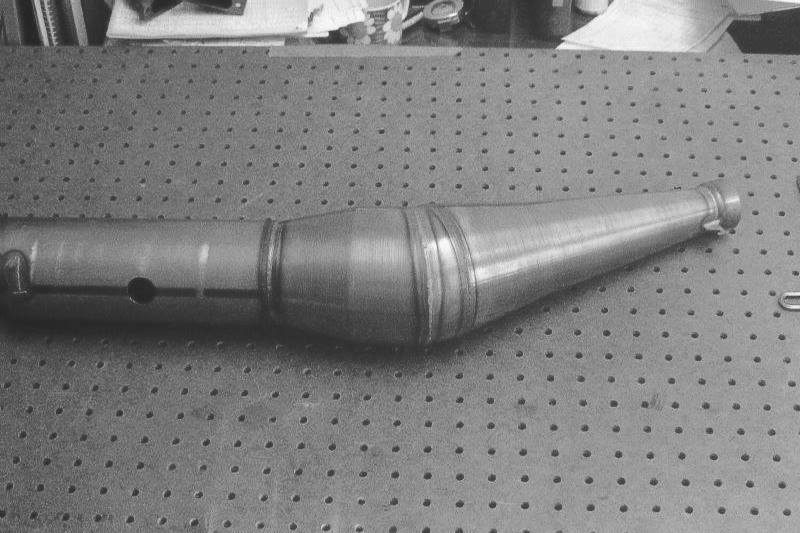 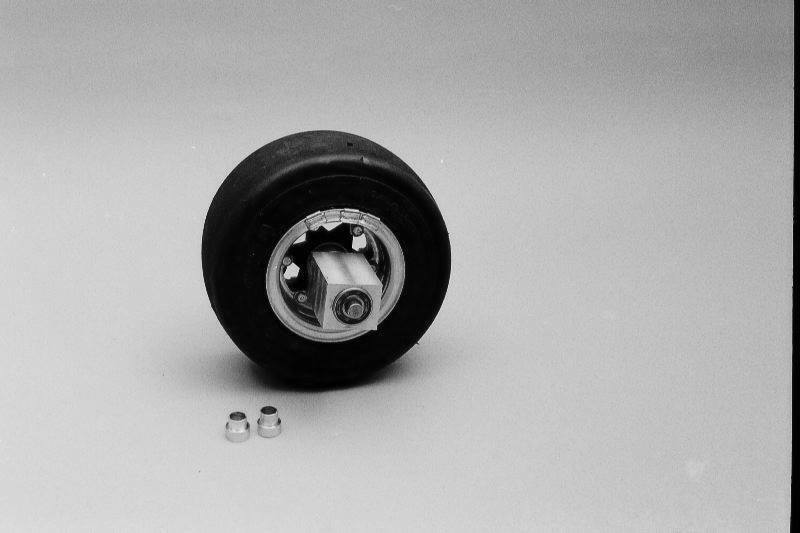 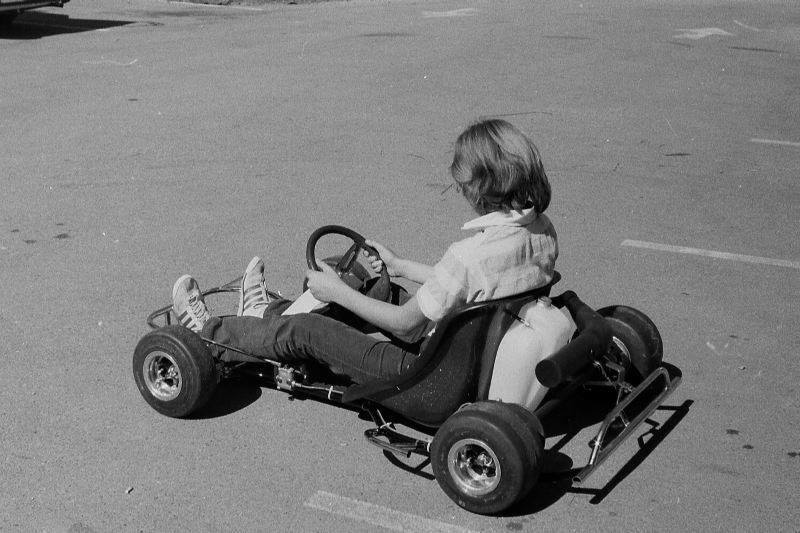 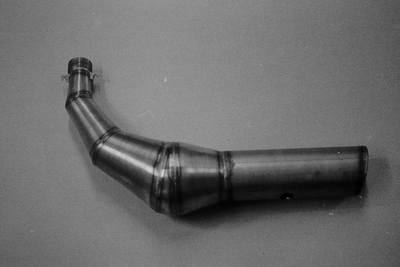 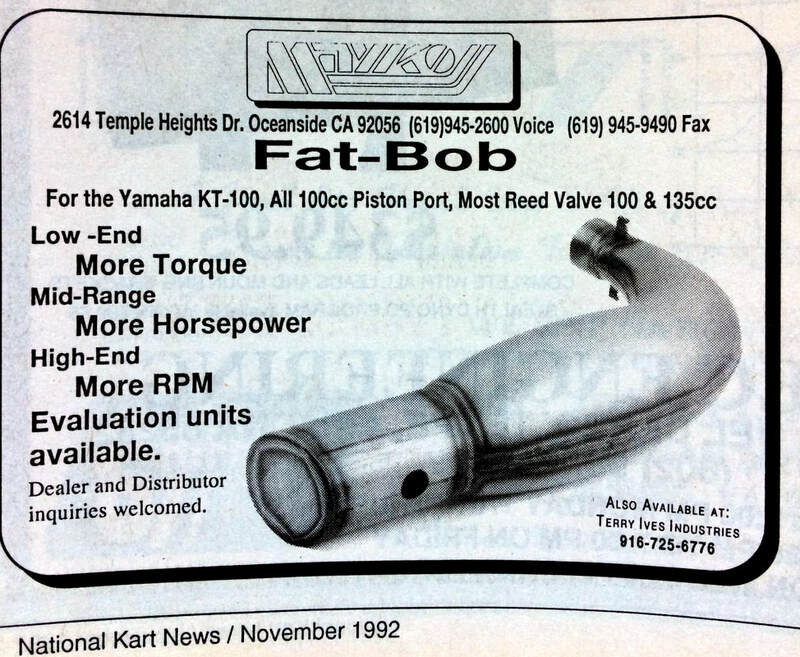 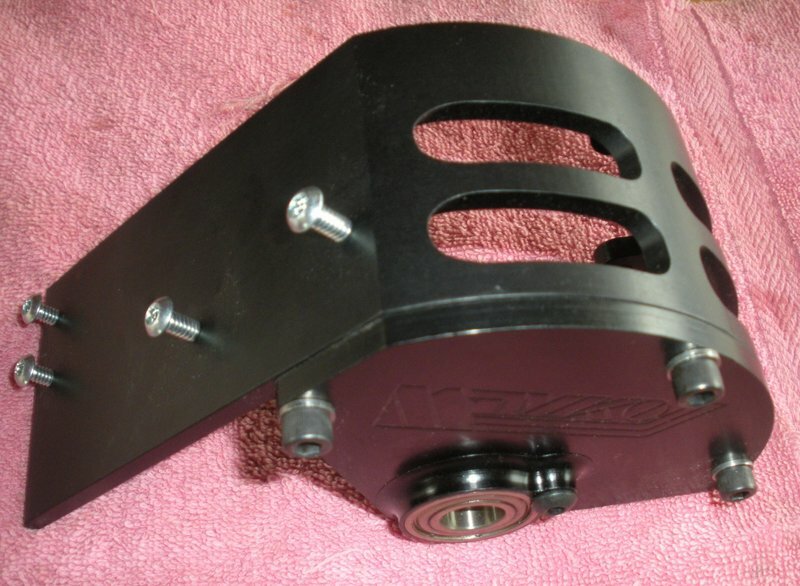 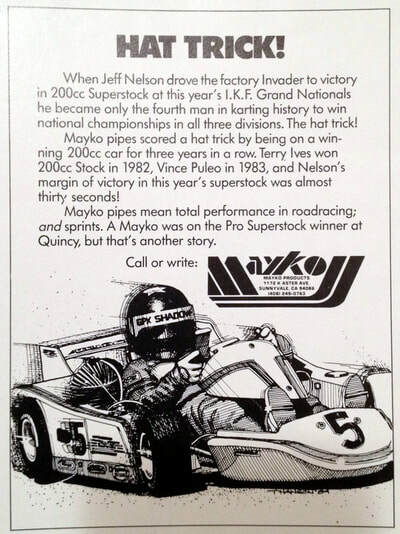 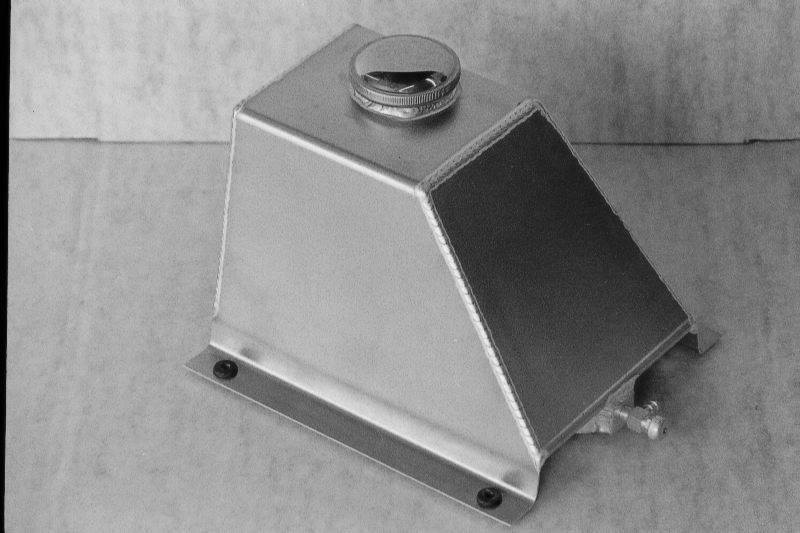 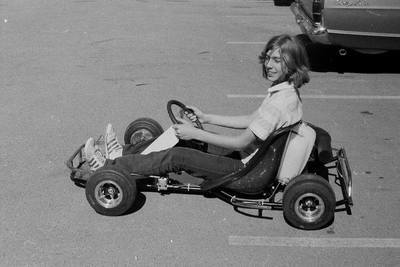 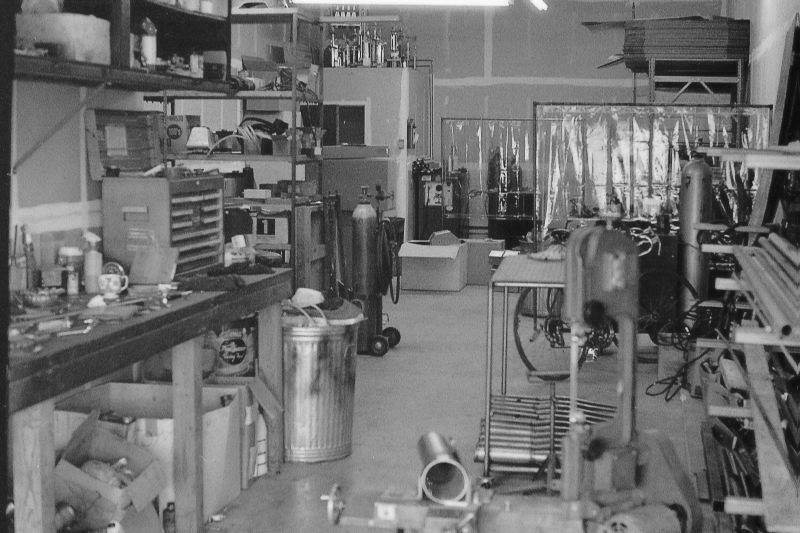 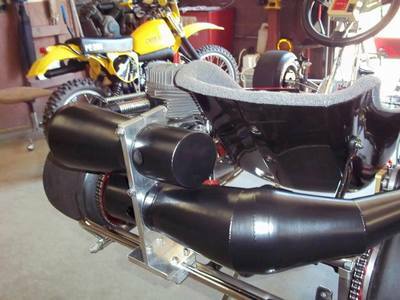 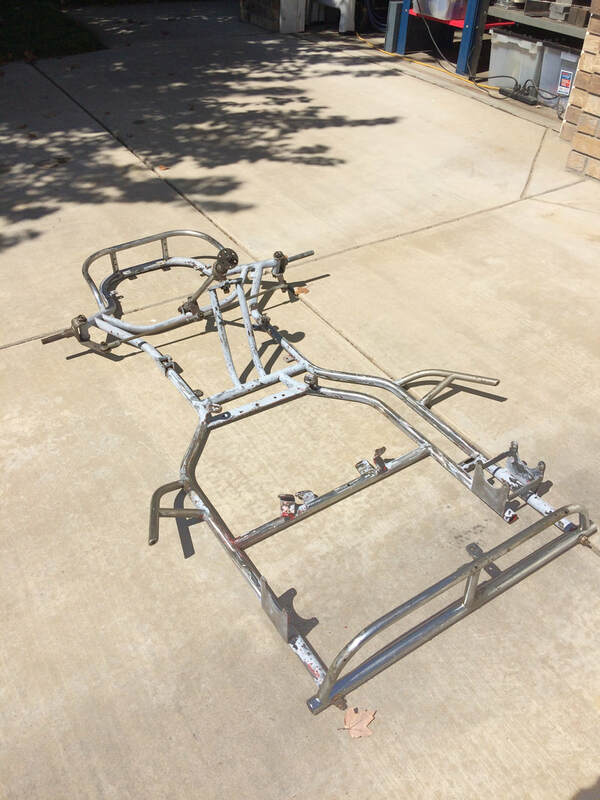 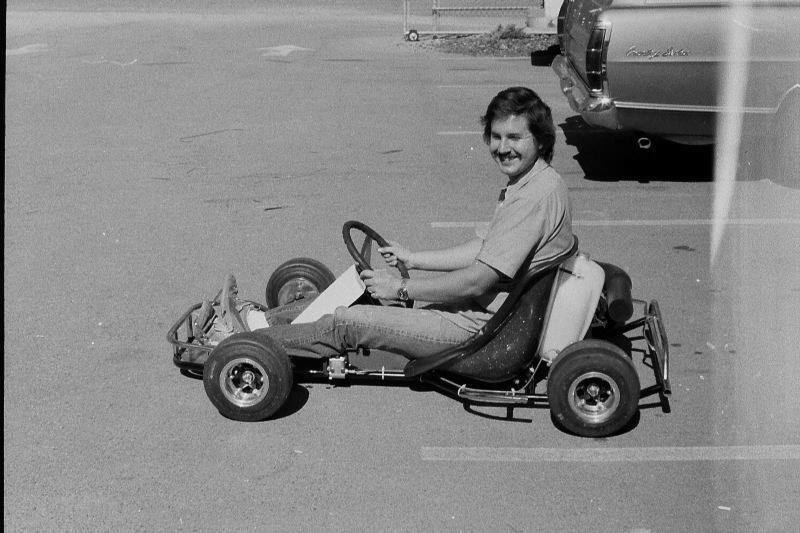 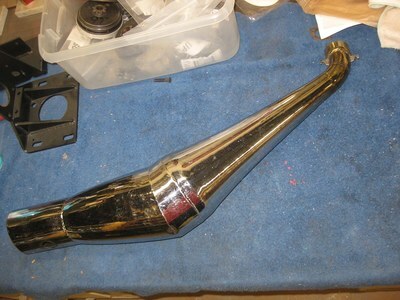 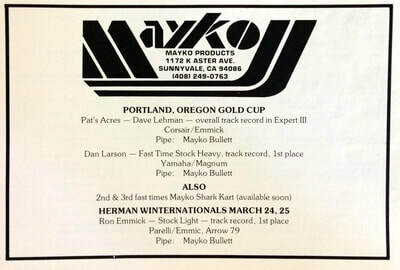 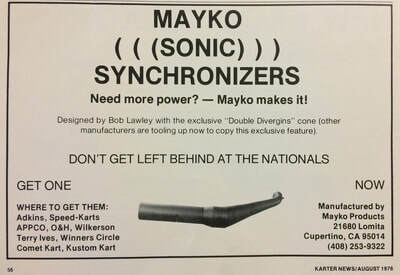 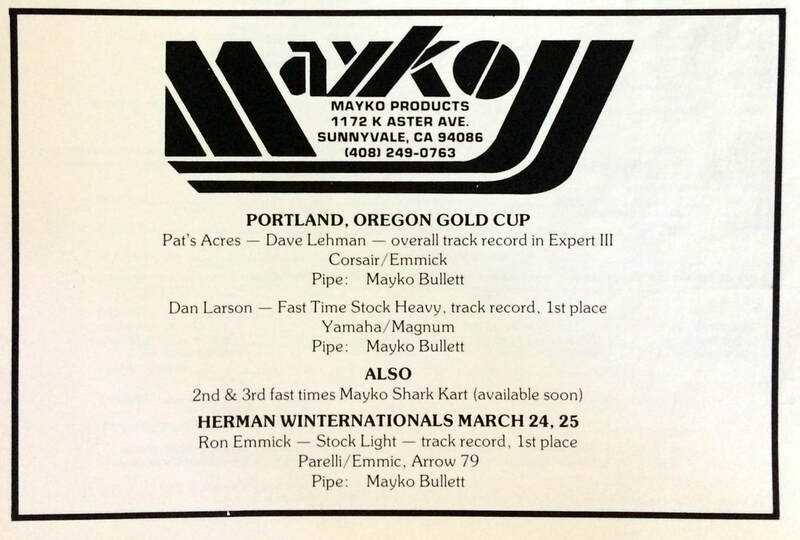 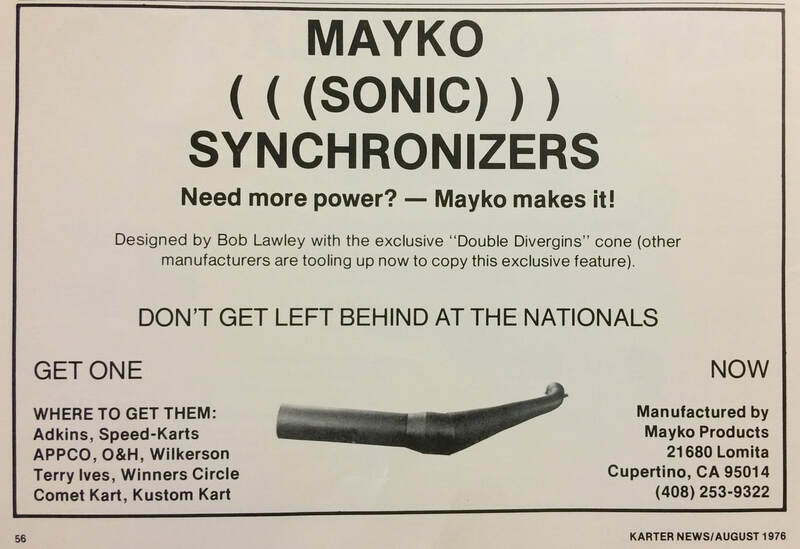 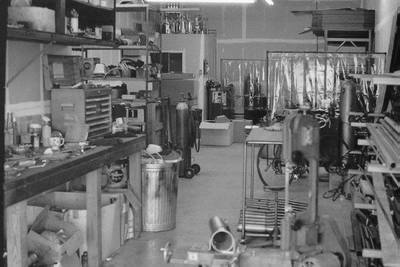 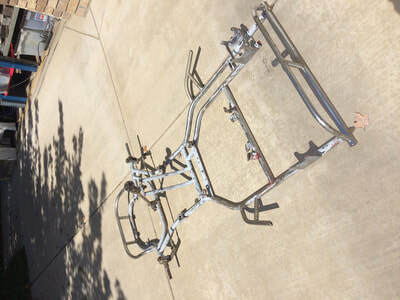 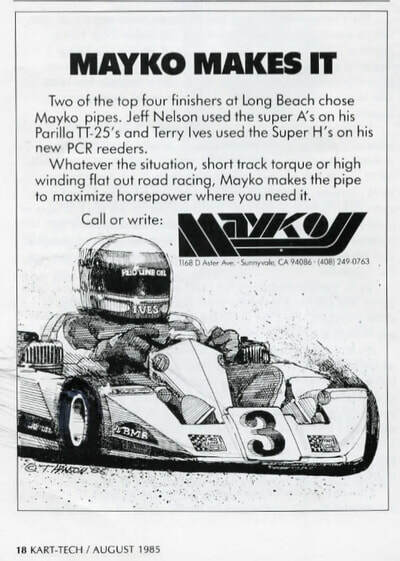 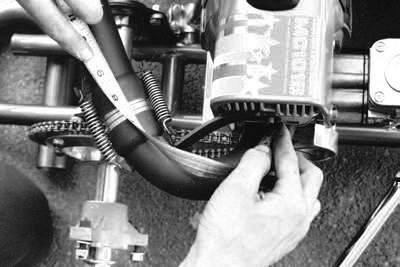 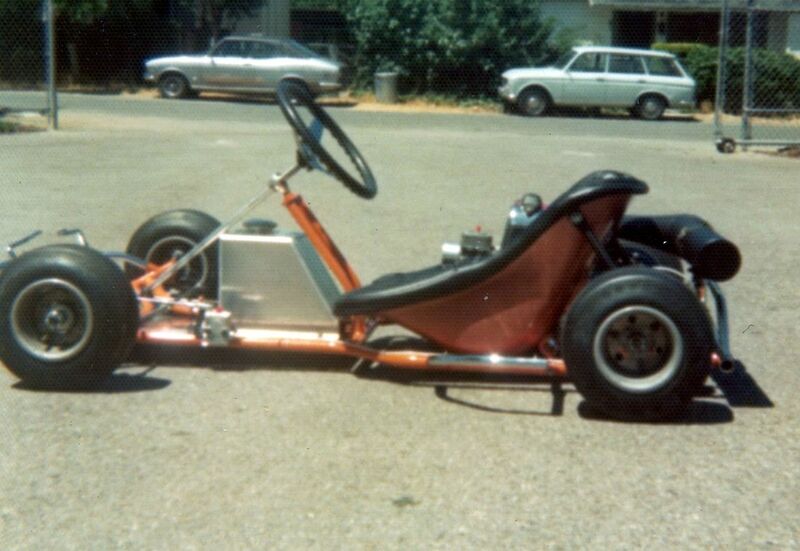 Mayko also built and supplied aluminum fuel tanks for Hartman, Invader, and Emmick karts for a number of years. 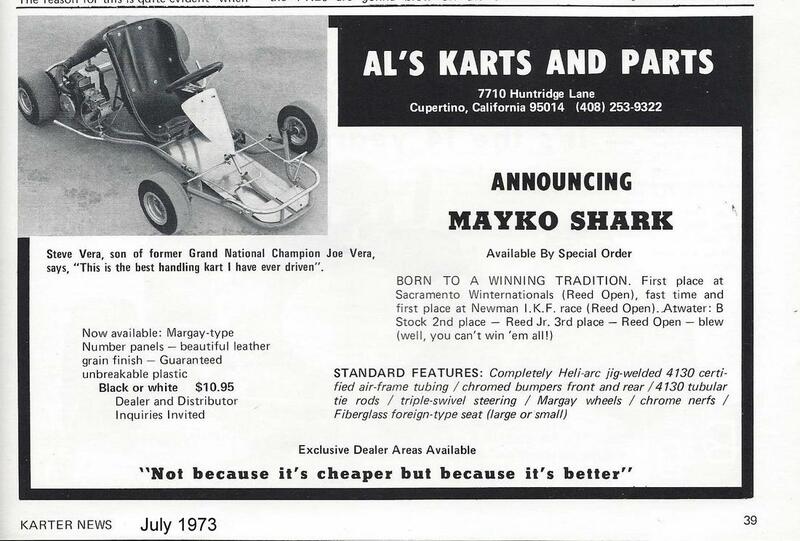 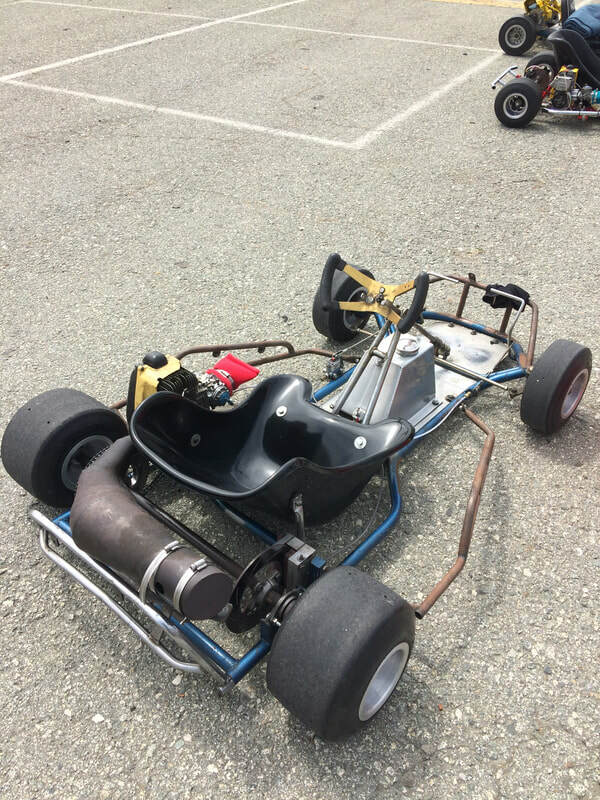 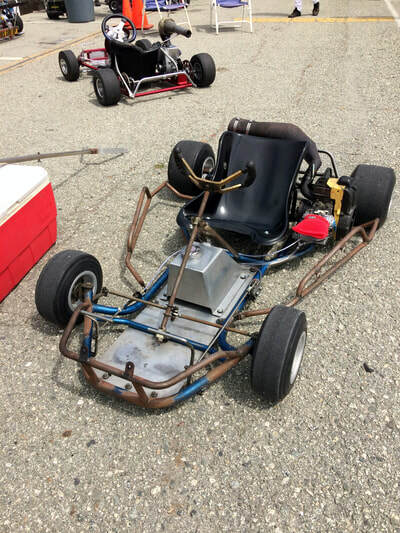 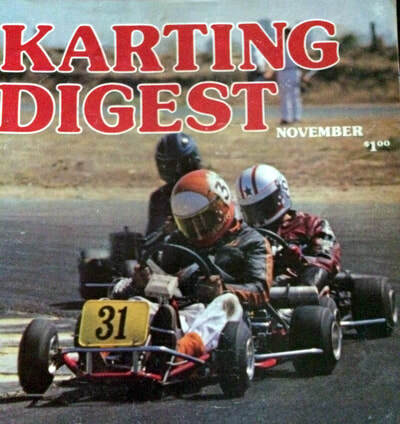 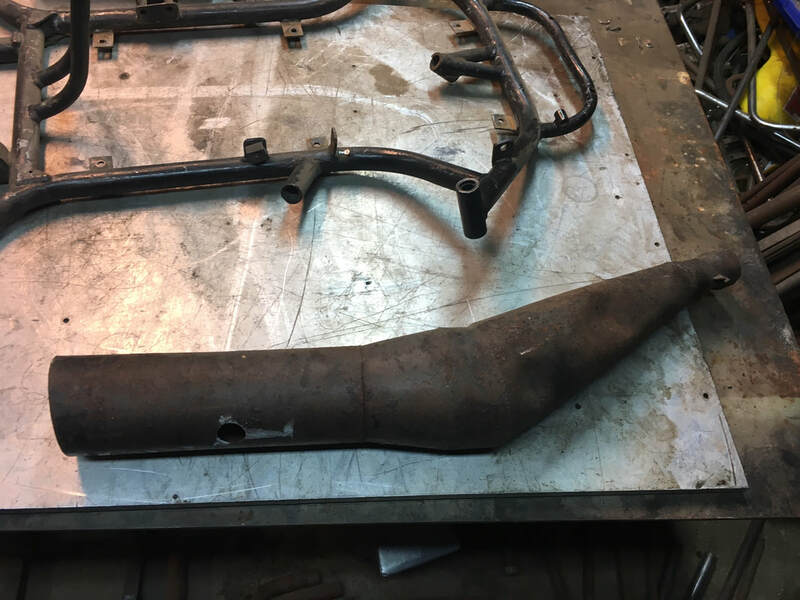 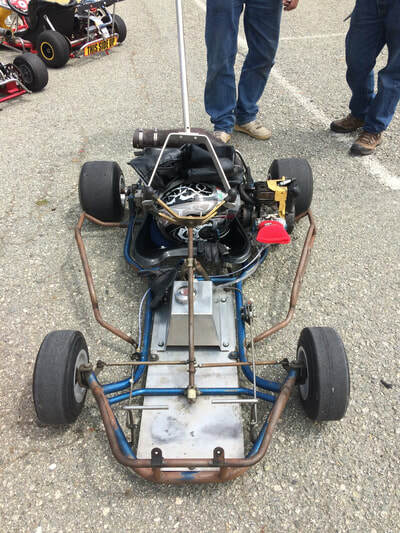 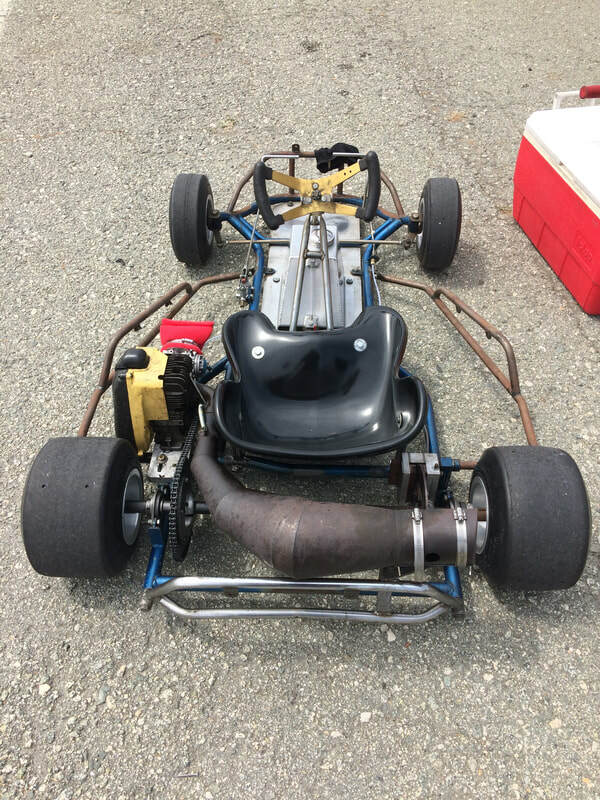 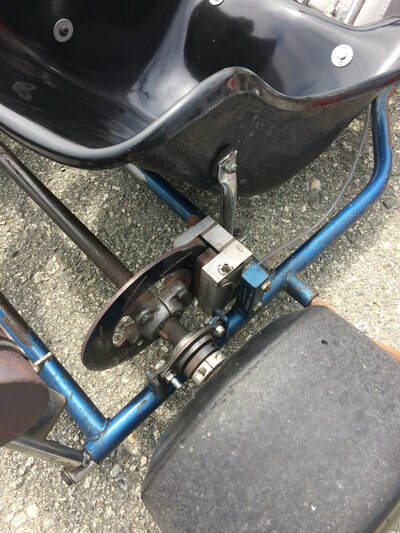 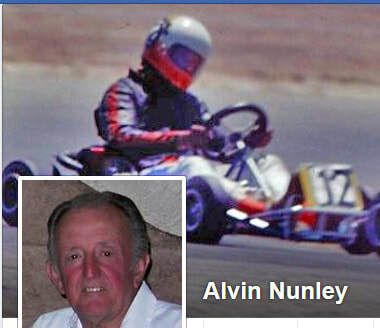 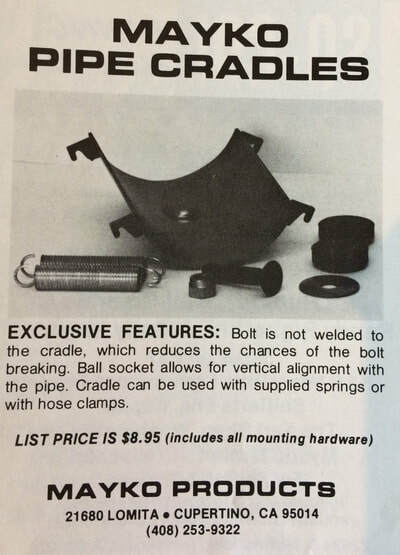 In addition to the manufacturing Al was also an accomplished driver who competed in numerous IKF divisional and national events and nearly brought home a national championship at the Atwater IKF Grand Nationals in 1977. Below you find a number items that Mayko offered to racers in the 70's & 80's. 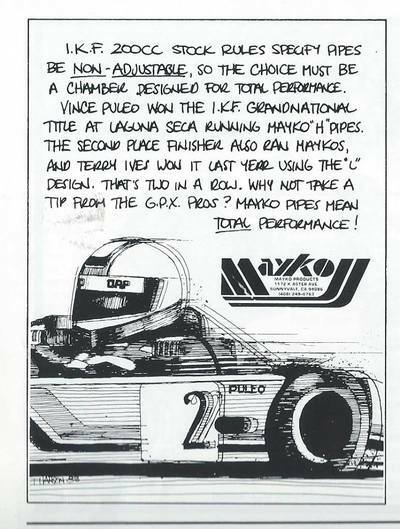 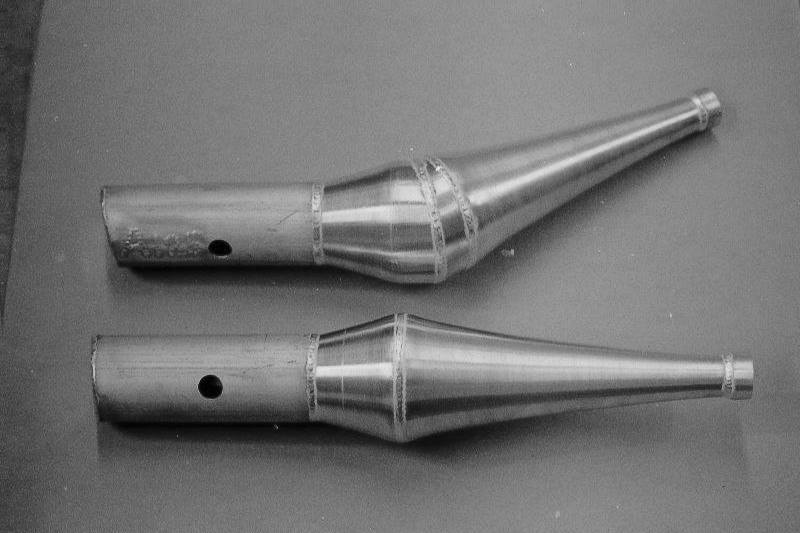 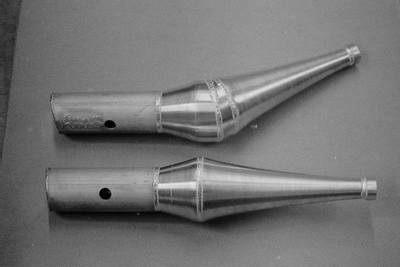 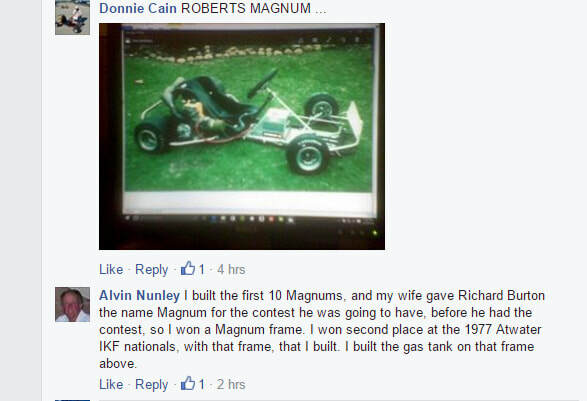 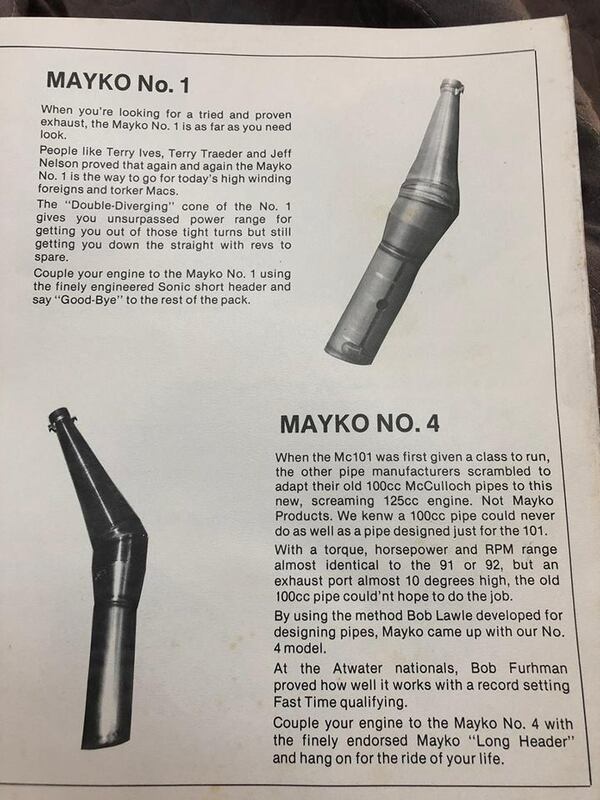 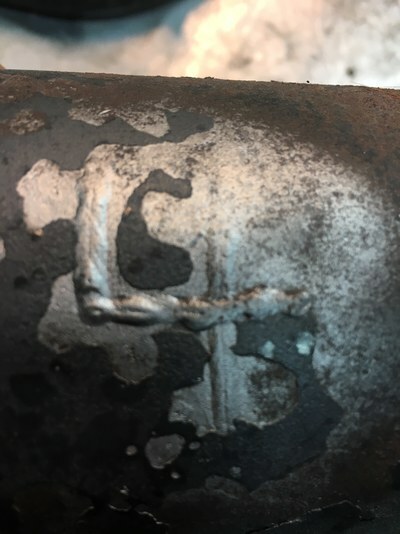 Some pipe identification excerpts from Al Nunley on his MAYKO pipes captured from Facebook posts.